The Journées Scientifiques et Techniques (JST – Scientific and Technical Days) were launched during the celbration of the 30th anniversary of the creation of SONATRACH. They give the opportunity to unite all energies around a collective reflection on the Oil and Gas industry in Algeria and the challenges to tackle in a changing environment. This year will mark the 11th holding of the event. 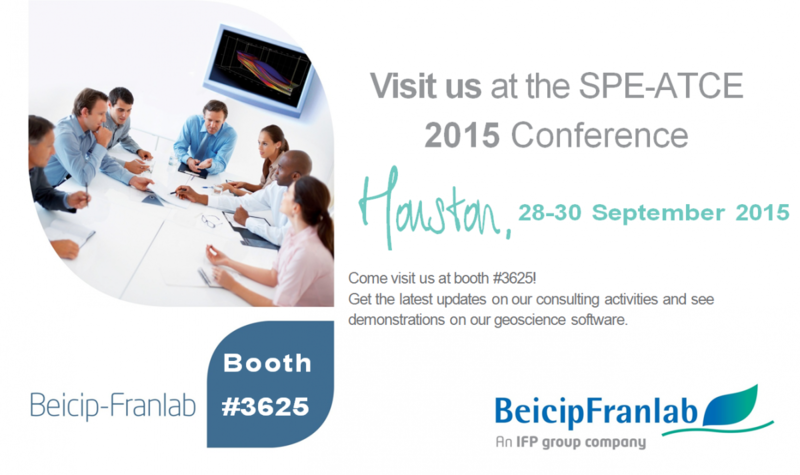 Do not hesitate to stop by and visit Beicip-Franlab with the IFPEn Group in our booth 6-8-10! The Geological Society Event - Fold and Thrust Belts: Structural style . 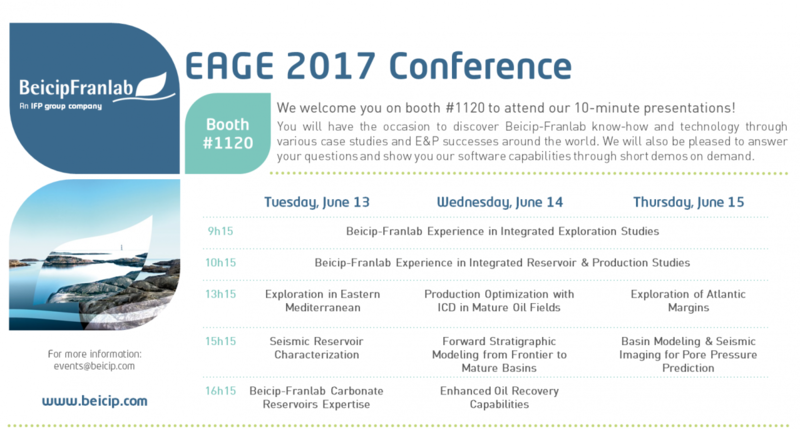 . .
Visit ACE 2017 as the world’s premier geosciences event. ACE in Houston is always a record-breaking success and in 2017 AAPG also celebrates its 100th Anniversary of advancing the geosciences. Beicip-Franlab and its local subsidiary, Binc, will of course participate to this event. The 20th Middle East Oil & Gas Show and Conference (MEOS 2017) returns from 6–9 March 2017 to the Bahrain International Exhibition. 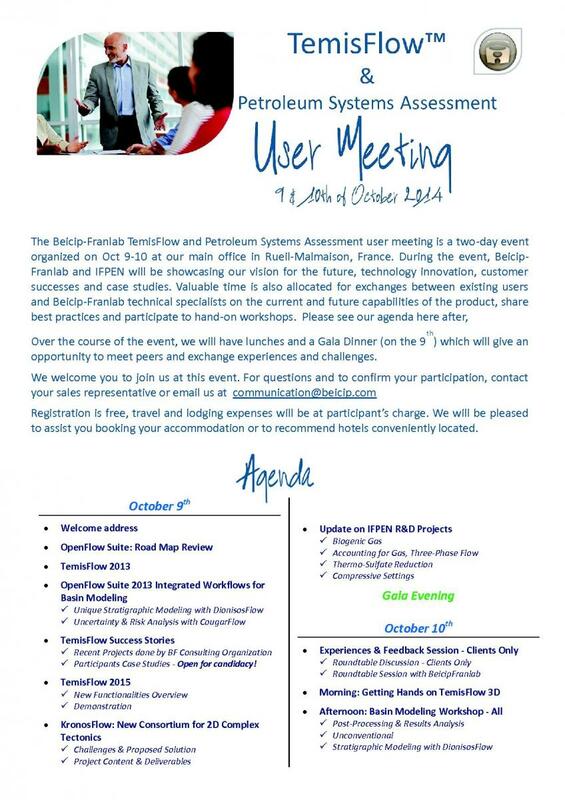 Beicip-Franlab and its local subsidiary, IFP Middle East Consulting are happy to participate. Do not hesitate to stop by and visit Beicip-Franlab with the IFPEn Group in our booth! 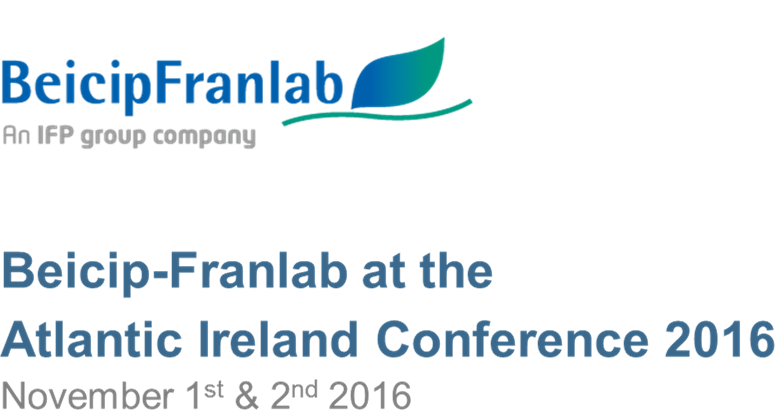 We are happy to announce our participation in the Atlantic Ireland Conference 2016, November 1st and 2nd at the DoubleTree by Hilton Dublin. 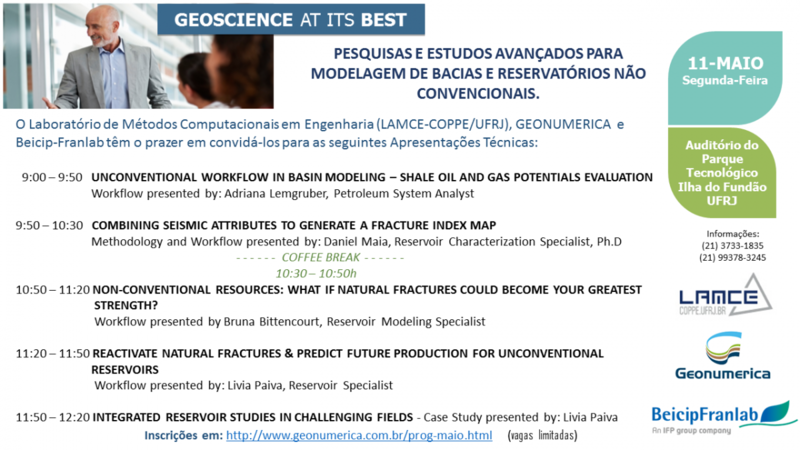 Our experts will be present to share their knowledge and experience in regional exploration and give insights on the benefits of using forward stratigraphic modelling and basin modelling to reduce the exploration risk. We hope to see you there at our booth. 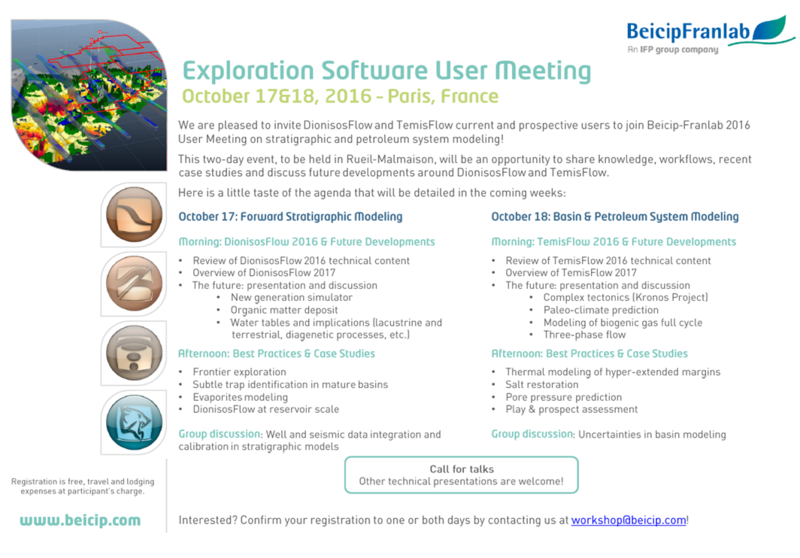 If you are interested in any specific topic, please contact us at events@beicip.com. We can arrange a meeting and prepare presentations or demos according to your needs and interests. Workshop "Unlocking Gas Reserves Using Innovative Processes"
The event is organized by IFP Energies nouvelles (IFPEN) and will be held in Paris at La Maison de la Chimie, 28 rue Saint Dominique, on Tuesday 2 and Wednesday 3 December 2014 (Icebreaker cocktail on Monday 1 in the evening). This workshop will provide a unique opportunity to discuss challenges and innovative solutions in the field of gas treatment and gas valorization. The UNLOCKGAS2014 workshop will bring together the main operators, engineering and construction contractors, and engineers working in a variety of gas treatment-related fields. They will share their visions of the best technologies to tackle the future challenges the industry will have to face. We look forward to meeting you next December. Join us in Armação dos Búzios, Brazil for the 14th ALAGO (Latin-American Association of Organic Geochemistry) congress! 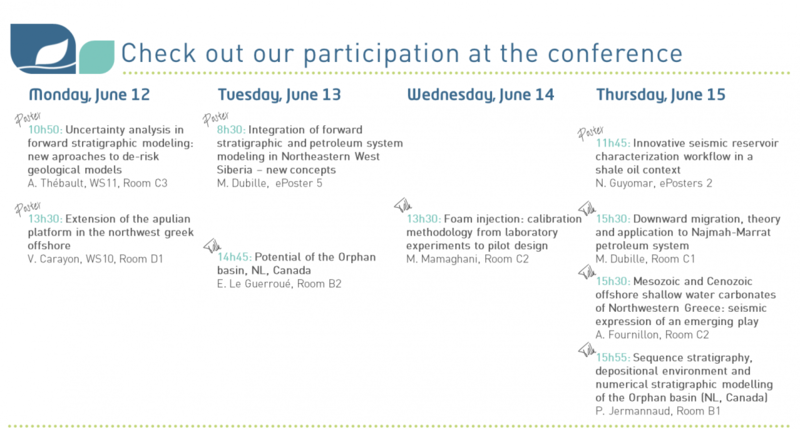 This year, the event will cover the following topics: petroleum systems, unconventional petroleum systems, gas geochemistry, source rock characterization and organic petrography, environmental geochemistry, surface exploration technologies, and new analytical techniques. We look forward to meeting you there! Join us in Amsterdam, Netherlands, for the Society of Petroleum Engineers’ Annual Technical Conference and Exhibition! Since its first edition, this event has attracted more than half a million of the E&P industry’s greatest minds across the world. We look forward to meeting you there! Join us in Denver, USA, for the SEG International Exposition and 84th Annual Meeting! It is the world's largest marketplace for the geophysical industry. It features the latest in innovative technology, products and services for oil & gas, mining, mineral, environmental, and research. We look forward to meeting you there! 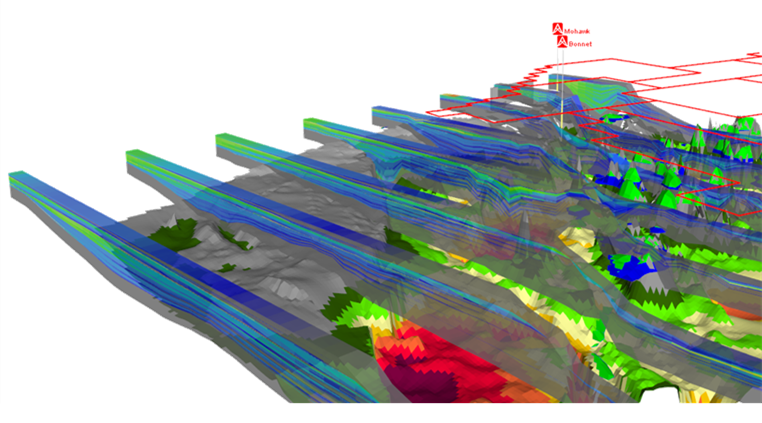 Join us in Porto Alegre, Brazil for the 6th Brazilian Symposium on Geophysics! The event will cover the following topics: Mineral Exploration Geophysics, Geophysical Exploration of Energy Resources (Wind Power, Coal, Oil and Gas), Solid Earth Geophysics, Space Geophysics, and Shallow Geophysics. We hope to see you there!